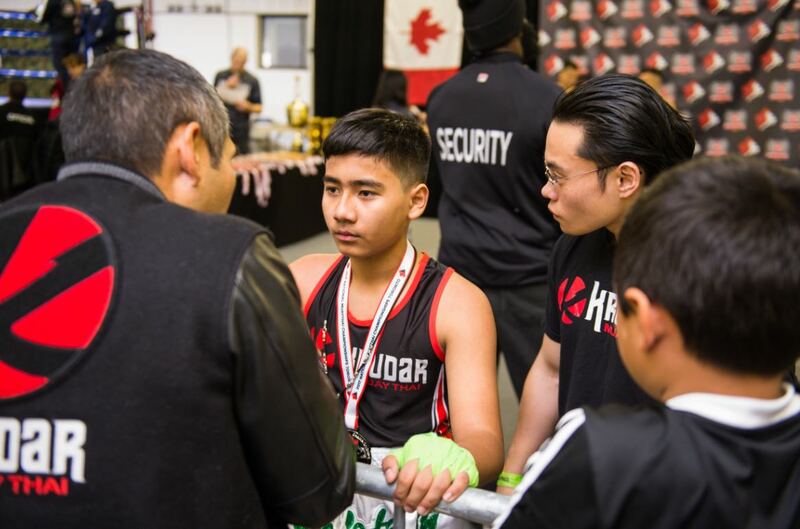 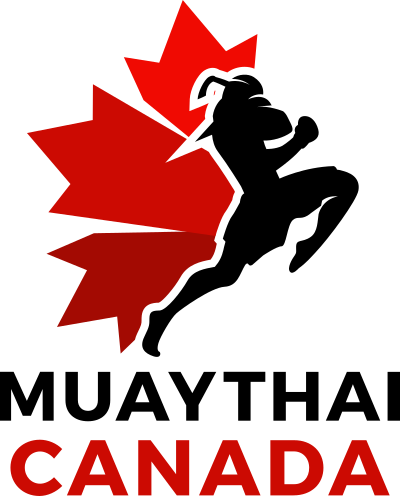 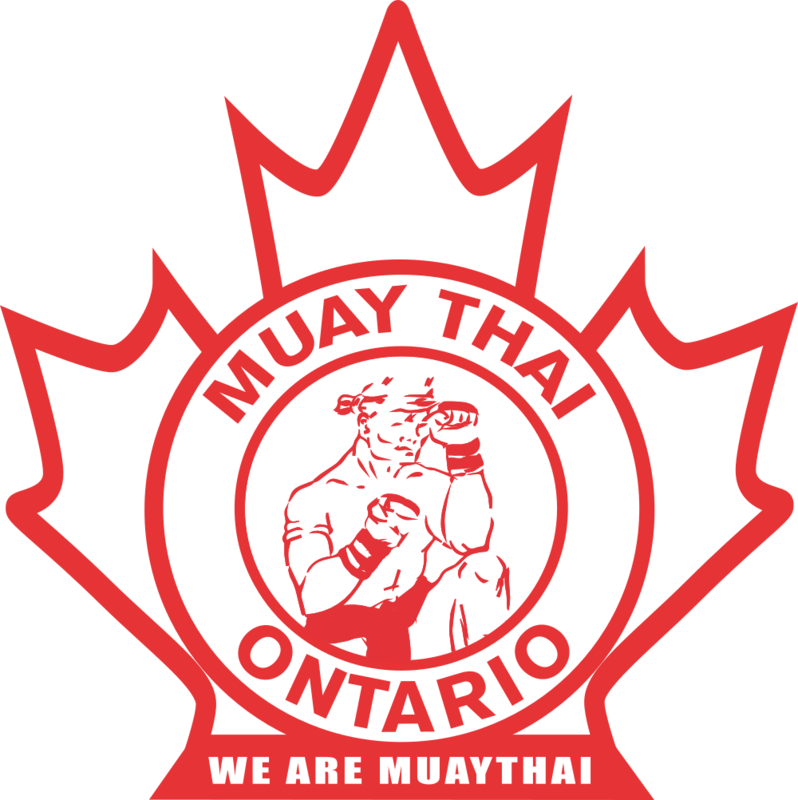 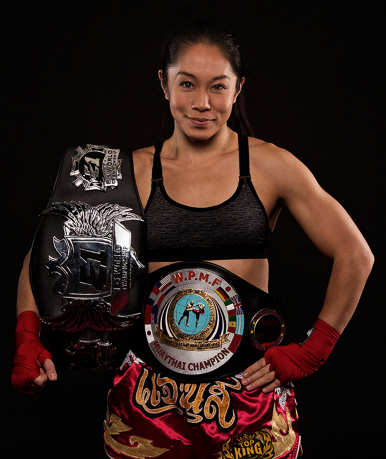 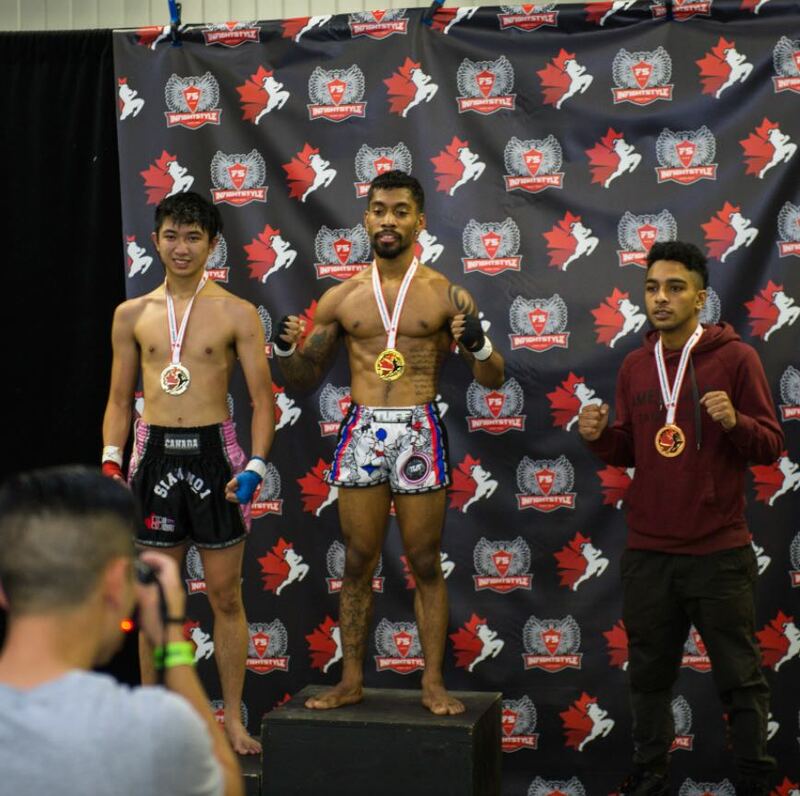 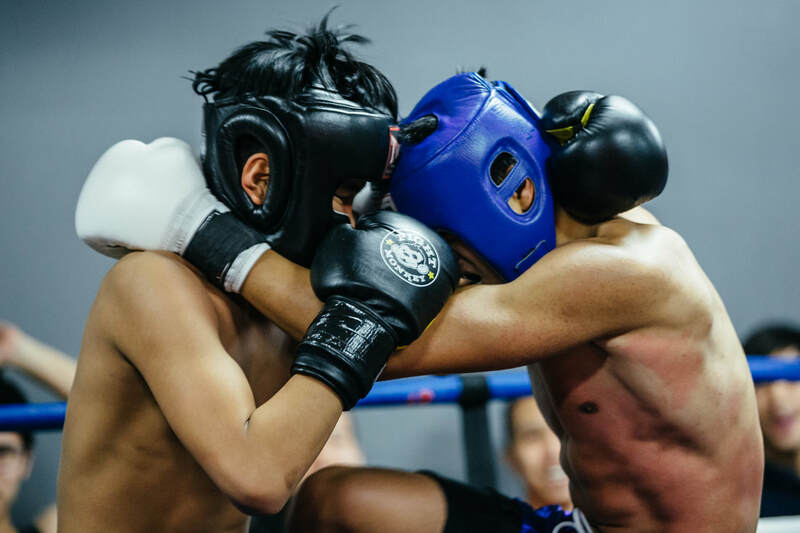 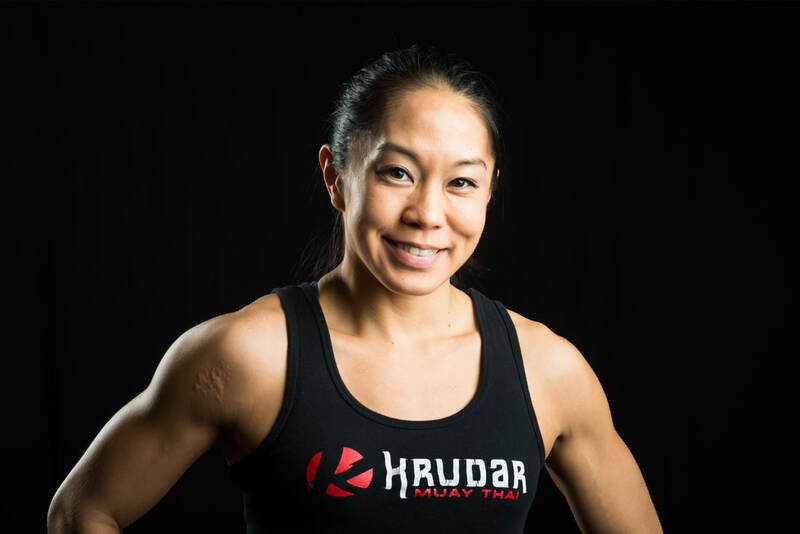 ​Around the world and back, Krudar is home to many International Champions and has been a key player in the growth of the Muay Thai fight scene in Canada since 2005. 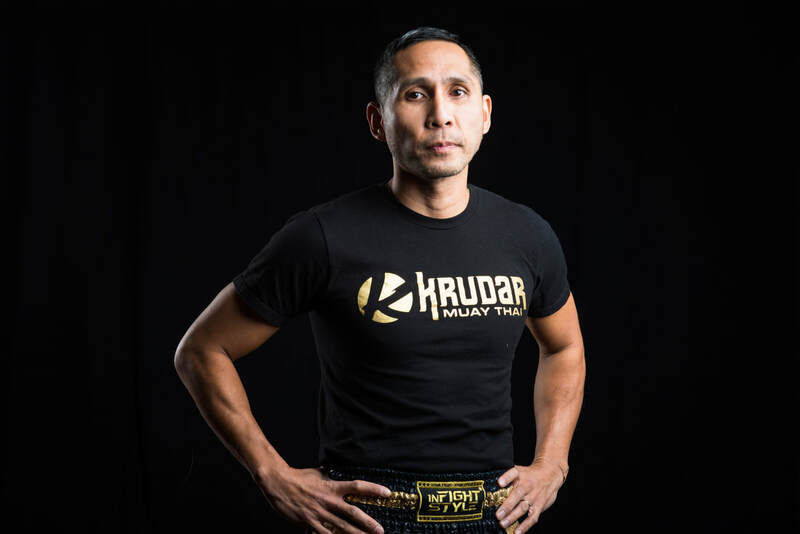 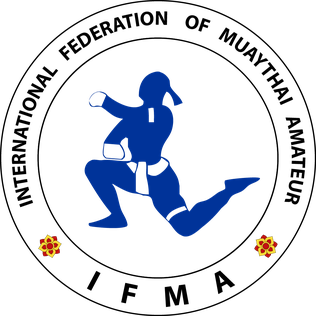 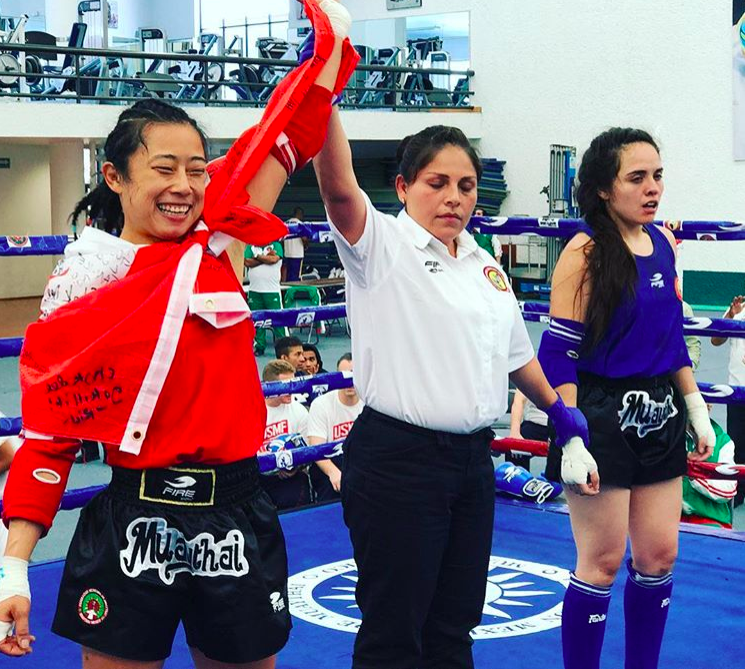 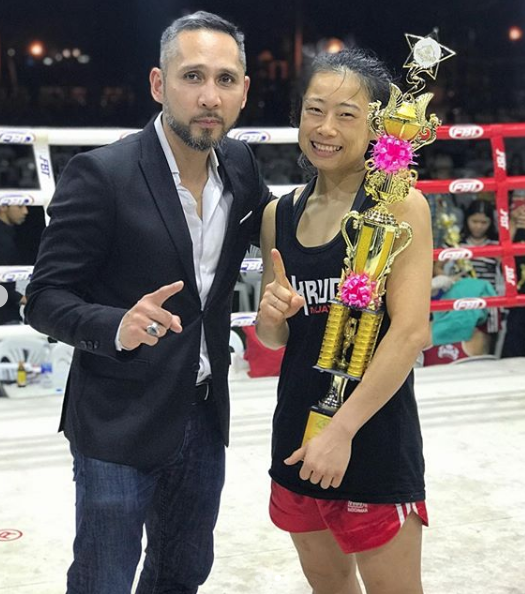 Over the years Krudar has built its reputation developing strong, passionate, and technical athletes who have demonstrated their Muay Thai prowess in stadiums and rings across the globe. 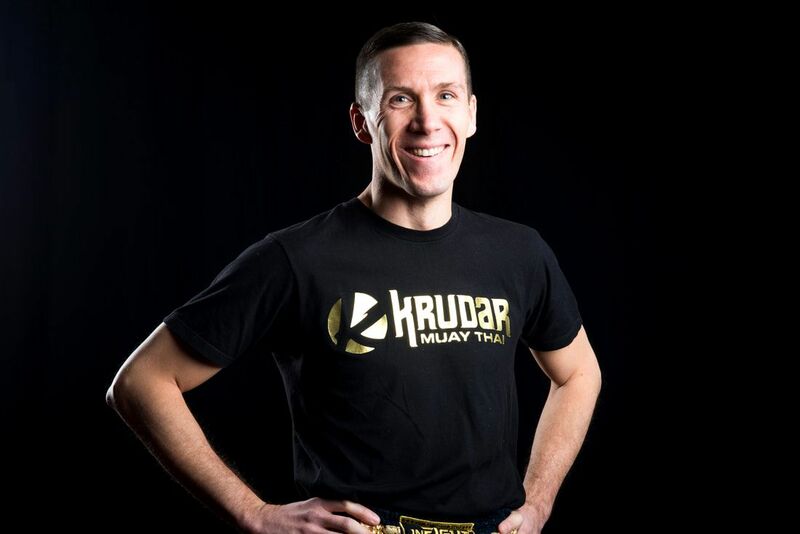 Krudar is a proud member / affiliate of IFMA, WAKO, MTC, and MTO sanctioning bodies and has collective experience of over 500 fights. 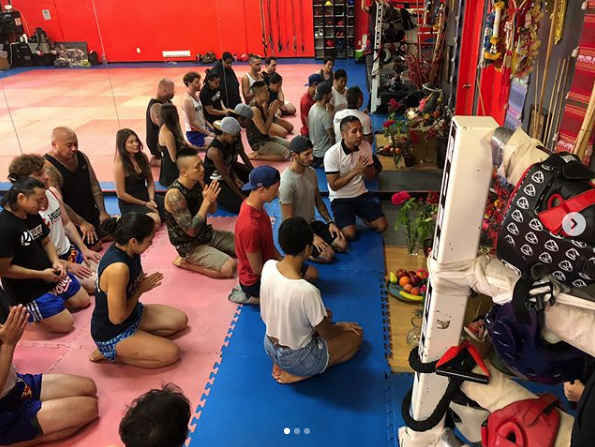 The fight team continues to grow and establish its reputation with hopes of representing at the Olympic level in 2020.